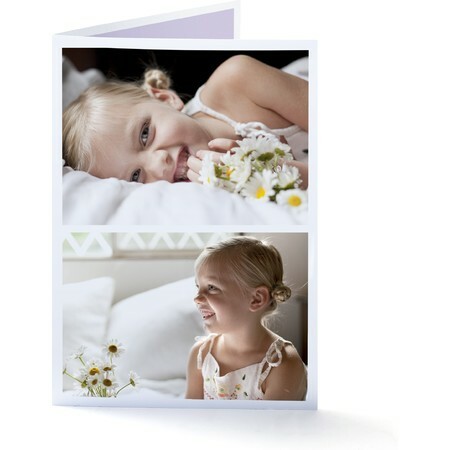 Share your favorite moment with her in one of our beautifully designed Mother’s Day photo cards. Browse the curated selection. You snap it, we’ll stamp and mail it. 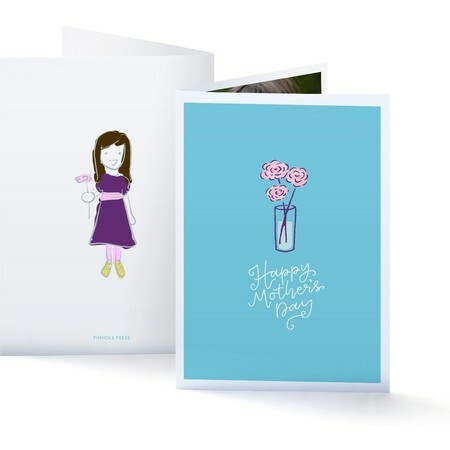 Single card orders now have stamp and mail shipping available at checkout. 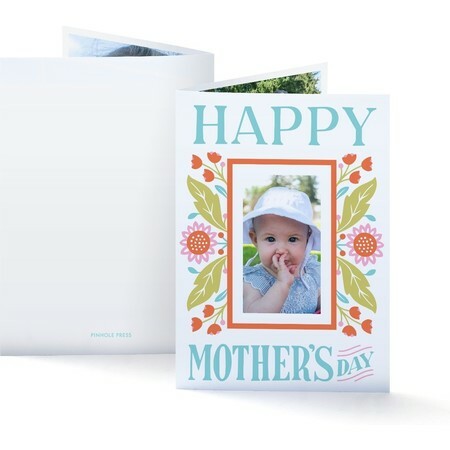 Pinhole Press Mother’s Day photo cards are a great special surprise for your mom, grandmother, sister, aunt, friend or family member that deserves recognition on this special day. 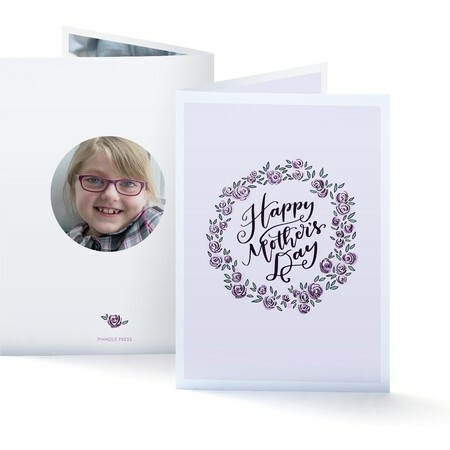 Select a design to make them smile and fill it with a loving memory for them to cherish. 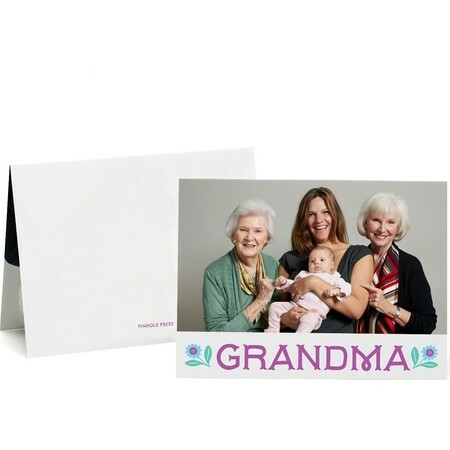 Mother’s Day photo cards come in a variety of design with the ability to add multiple photos. 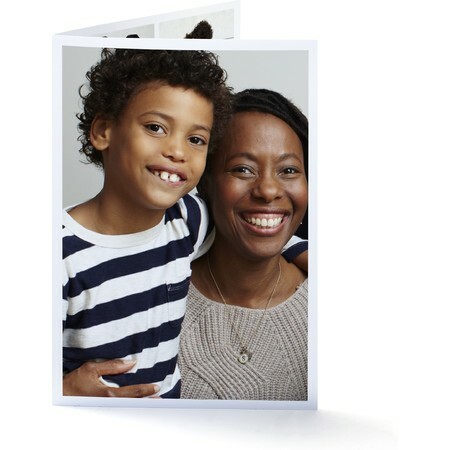 Retail starts at $3.99 and can now be sent straight to your recipient with our Stamp & Mail feature.